Summer is on its way! Spring has definitely sprung here in Central Florida – the weather is warming up, the skies are blue, and it’s time to hit the road and head to the beach, the trails, the springs, and more. However, you want to ensure that your car is not only prepped and ready, but also that it looks good for the drive. If you’re a DIY type of driver who likes to tackle car care in their own driveway, check it out – here are 5 car wash tips to help you get your ride like-new in a matter of minutes. Tip #1: Use the right products. It’s essential to use the right products when you’re conducting a car wash. 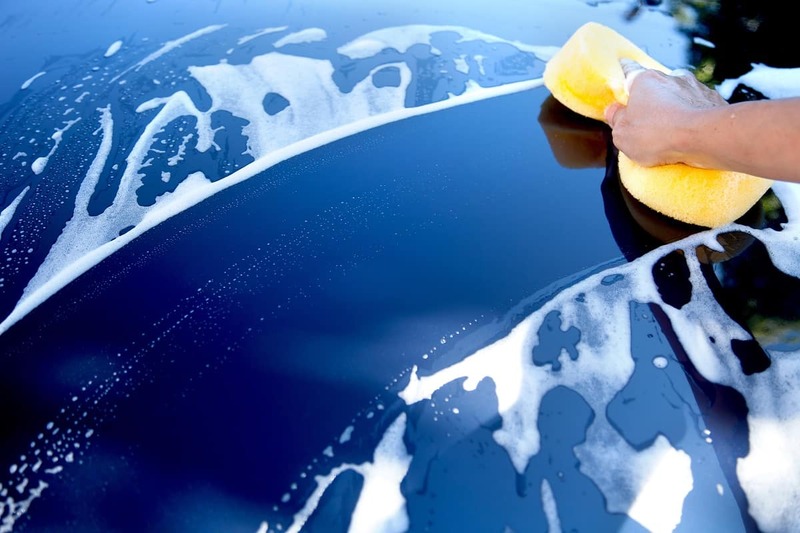 Using the wrong soap – like dish soap – can actually strip the wax off of your car AND dull the shine and paint. On top of that, the wrong product can even damage your clear coat or paint and leave you susceptible to rust. Pick the right products, and if you’re not sure which is best for your car, ask our Orlando Toyota parts store. We keep plenty of car wash products in stock and can point you in the right direction. Tip #2: Don’t wash in the sun. It’s tempting to work on your tan while you wash, but don’t do it. The key to a clean car is keeping it thoroughly wet while you’re washing, soaping, and rinsing. If you wash in the direct sunlight, it’s likely that water will dry quickly in certain areas and leave you with annoying water spots. Wash in the shade or try to wash your car in the early morning or early evening when the sun isn’t so harsh. If all else fails, just make sure to keep the entire car wet while you wash. Tip #3: If you drop something on the ground, don’t use it again. If you drop your sponge, don’t pick it up and use it again. Chances are that even if you rinse it off, sand or dirt particles will still be stuck on it. If you proceed to use it, the sand or dirt can actually cause tiny scratches in the clearcoat or paint. Keep an extra sponge and cloth handy! Tip #4: Dry with microfiber. When drying your car – which you’ll want to do by hand so you don’t get water spots – opt for a microfiber towel. Other fabrics can be abrasive on your car’s paint and they’re not as good when it comes to absorption. Shop our Orlando Toyota parts store for microfiber options. Tip #5: Top it off with a coat of wax. Finish off your car wash with a fresh coat of wax 3-4 times a year. Wax will protect your paint and keep it shiny, saving you time and money in the long run. Just remember not to wax your car in direct sunlight, either. Want more car wash tips or need supplies? 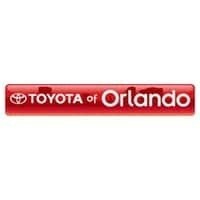 Call Toyota of Orlando today! You can reach us seven days a week at (407) 298-4500.